Well we knew someone wearing Converse would be winning an NBA Championship, but I've to got to tell you that I'm pretty excited that it was JJ Barea. 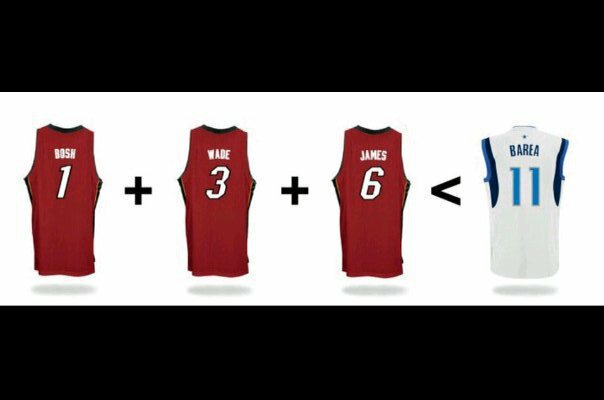 I don't really care to see Dwyane Wade win another NBA Championship, so I was pulling for the Mavs. 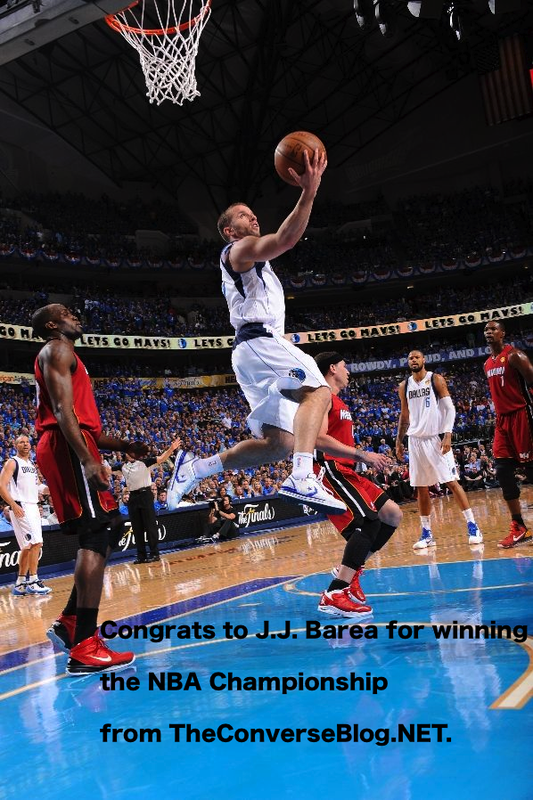 JJ Barea came up big, especially in the last 3, which he started. Where can i buy this shoes??? I'm very sorry to say that you can't buy them anywhere, yet. It looks like there will be some colorways to release later on this year. Unless Converse releases them unannounced. Hit them up on Facebook and Twitter and demand JJ's shoes. Maybe if enough people do it they might actually produce them. Thanks for the answer! But that's sad coz they look great! Curious about what insights you have on why D. Wade left Converse. Bad Move. I still sport my D. Wade Converse shirts & shoes. Congrats to JJ.